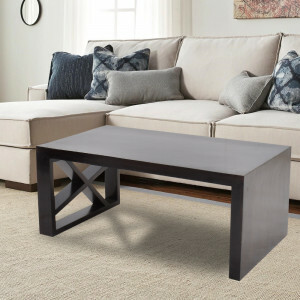 Add a contemporary accents your living room with this glass center table with double top. 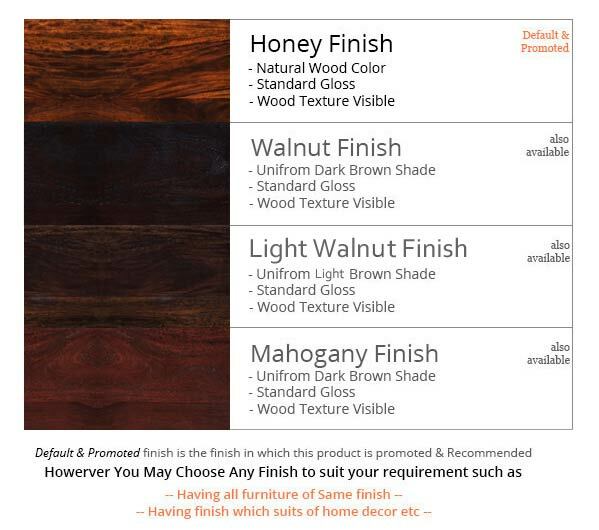 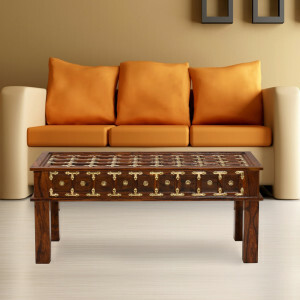 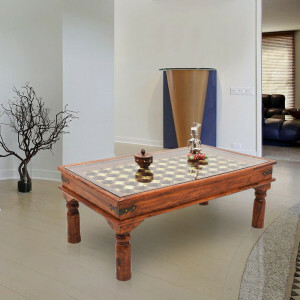 Crafted from top quality solid Sheesham wood this coffee table is available in Honey, Mahogany & Walnut finishes. 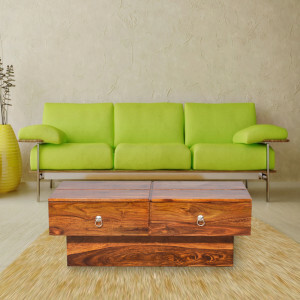 Long lasting and durable; these are the key characteristics of this piece of furniture from Naveen Arts.